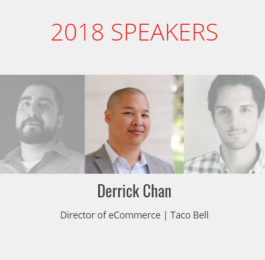 Derrick Chan is a ROI focused eCommerce consultant with over a decade of eCommerce expertise. 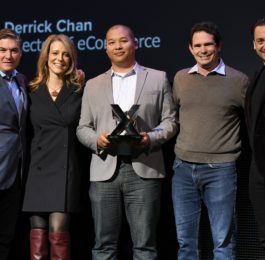 As a certified Magento Solution Specialist, Derrick can help determine if Magento is the right platform for your business. If it is, he can help architect your ideal Magento setup to meet all of your needs. Magento is an advanced eCommerce platform so make sure you hire an eCommerce consultant that knows the platform well to guide you on how to optimize it to unlock your true sales potential. Need help setting up a simple eCommerce site? 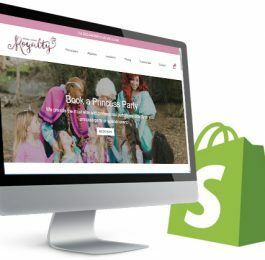 Derrick can work with you to ensure Shopify is the right fit and if it is, he can design, develop and launch your eCommerce sites on Shopify within 2- 3 weeks. He will even provide hands-on training to ensure you are comfortable managing your own site after launch. Not sure what eCommerce Platform to Choose? If you are new to eCommerce or if you are thinking of upgrading to a new eCommerce platform, try our FREE eCommerce Platform Selector to figure out which options fit your business needs. Just answer 22 simple questions and Derrick will send you a detailed recommendation. Stay up to date on the latest eCommerce trends and get exclusive eCommerce Pro Tips from a professional eCommerce consultant. 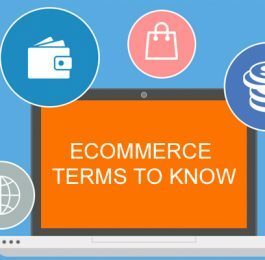 Keep up to date on the latest eCommerce trends and pro tips.